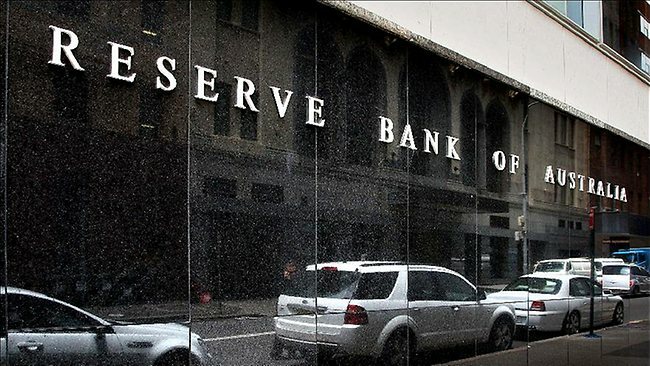 The chance of a Reserve Bank interest rate cut in May has been thrown into doubt after Australia’s unemployment rate unexpectedly plummeted to 6.1 per cent. The fall was driven by a surprisingly strong gain in jobs, taking economists by surprise amid expectations unemployment would have remained steady at 6.3 per cent in March. The total number of people with jobs rose 37,700 to 11.72 million in March, more than double the amount economists expected, with most of those gains in full time work, official figures on Thursday showed. The economy added 31,500 full-time jobs last month and 6,100 part time, taking unemployment back to levels not seen since December 2014. 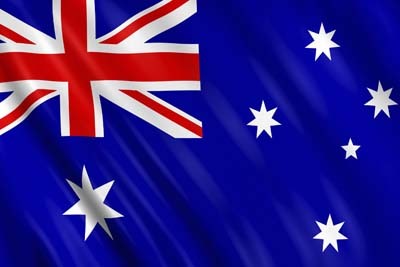 February’s unemployment rate was downwardly revised to 6.2 per cent, the Australian Bureau of Statistics said. The figures propelled the Australian dollar towards 78 US cents and dented market expectations for a rate cut by the RBA in May. Financial markets had priced in a 73 per cent chance of a rate cut in May before the jobs data, but that dropped to 57 per cent within minutes of the figures being released.